Retired Army Ranger John Holliday has reluctantly settled into his teaching position at West Point, when young Israeli archaeologist Rafi Wanounou comes to him with desperate news. Holliday's niece-and Rafi's fiancee-Peggy has been kidnapped while photographing the excavation of an ancient tomb in Egypt. Her captors are known as the Brotherhood of the Temple of Isis-murderous fanatics who worship a dead god. Holliday sets out with Rafi to find the only family he has left. 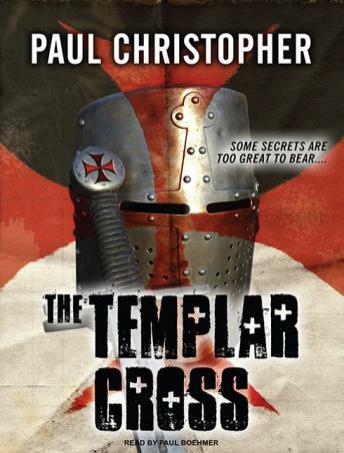 But their search for Peggy will lead them to a trail of clues that spans across the globe and into the heart of a conspiracy involving an ancient Egyptian legend and the darkest secrets of the Order of Templar Knights. Secrets that, once known, cannot be survived.